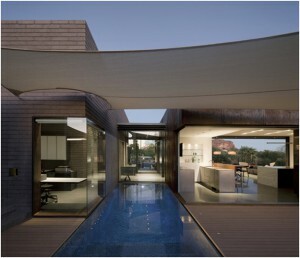 The idea behind “Architecture Inspiration” series is to show beautiful and inspiring houses. 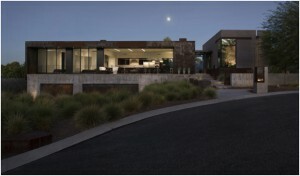 All houses we have showcased here are really you can call a wow home. 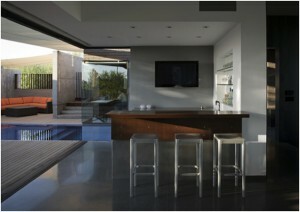 A modern place with clean decoration and a great materials mix. 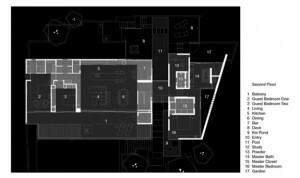 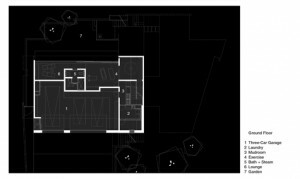 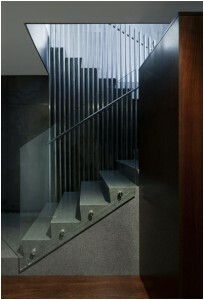 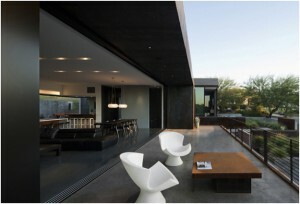 So if you like architecture, interior design and beautifully designed houses, you are at the right mark. 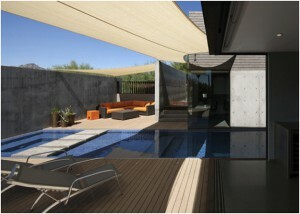 Check out today’s beautiful house and stay tuned for more. 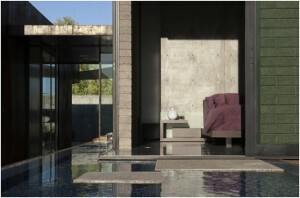 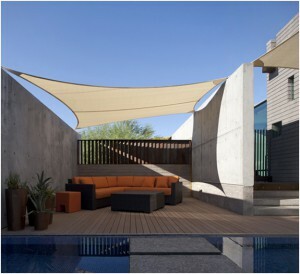 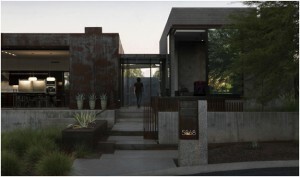 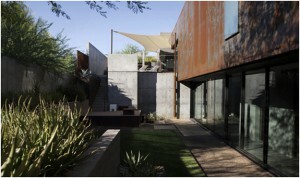 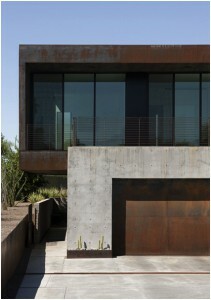 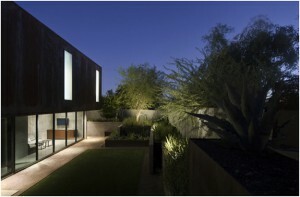 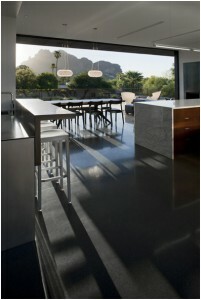 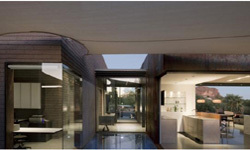 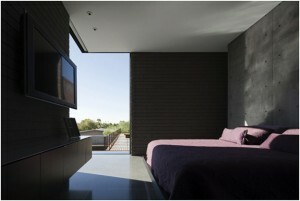 Here we present you the modern Yerger Residence in Phoenix, Arizona.